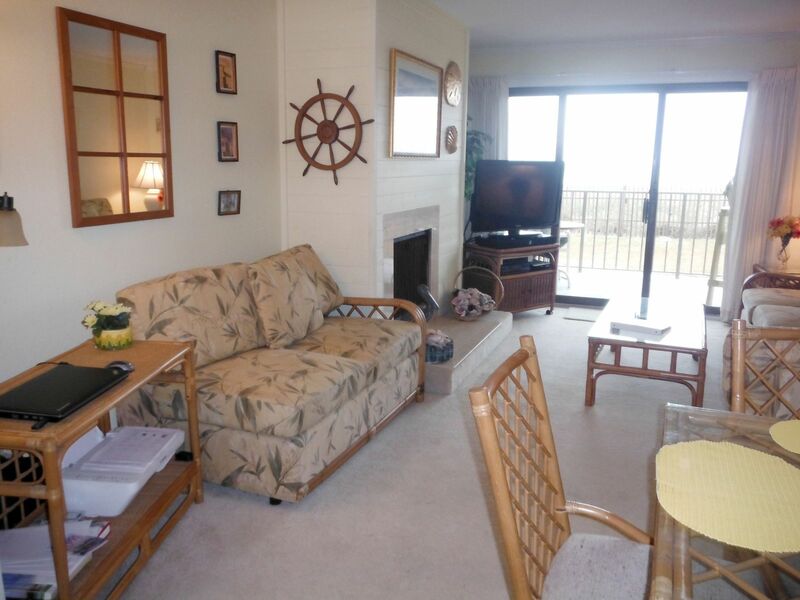 The Dune Lantern Condos are located on the Oceanfront in Nags Head (MP 15.5) and feature amazing ocean views and views of Jennette's Pier. An elevator and walk up ramp makes Dune Lantern easily accessible for family members of all ages and abilities and the spacious layout offers a secondary living area which gives everyone room to relax! Each condo is 2 bedrooms and 2 full baths with a full kitchen including full size appliances. Enjoy sunrises each morning from your private oceanfront balcony.